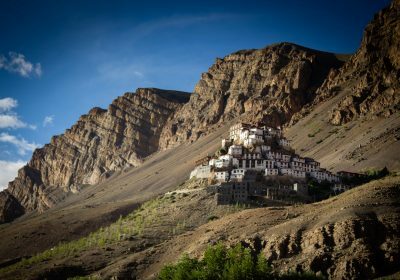 Fixed Date Departures are perfect for single travelers or those in small groups who want the best way to roadtrip to Spiti; we offer regularly departing tours with professional drivers and private vehicles suited to the road conditions throughout the year. 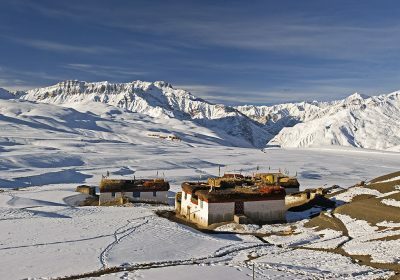 Enjoy the Mountains and put your mind at ease – enjoy the convenience of a Spiti Valley jeep safari at the absolute minimum cost by quickly and conveniently booking your Fixed Date Departure tour today! Visit to highest post office and highest village with a motorable road in the world.